The 2018 Detroit Auto Show had a little bit of everything. The Big Three all unveiled new versions of their full-size pickup trucks, Hyundai went nuts with new hatchbacks, and there were some funky-looking concepts on display, as well. Overall, it was a good show. Now that the NAIAS (its other name that stands for North American International Auto Show) is officially over, we talked it over and chose our favorites from the event. Ram really brought it with the 2019 1500. The pickup truck is 225 pounds lighter, can haul more cargo, is more fuel efficient, has a much nicer interior, and also sports an upscale look. 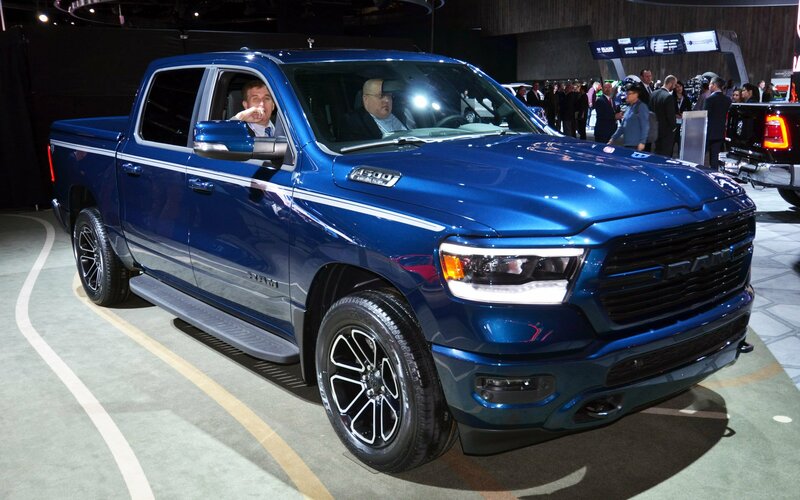 Ram hit it out of the park with the 1500 and could have a serious contender to win some sales back from the Ford F-150 and Chevrolet Silverado. And how would we forget about the mild-hybrid system on the pickup? Besides giving both the 3.6-liter V6 and the 5.7-liter Hemi V8 an extra boost of torque, the system helps the truck sip fuel. In a highly-competitive class, Ram managed to find a way to improve the pickup, while bringing new features to the segment. 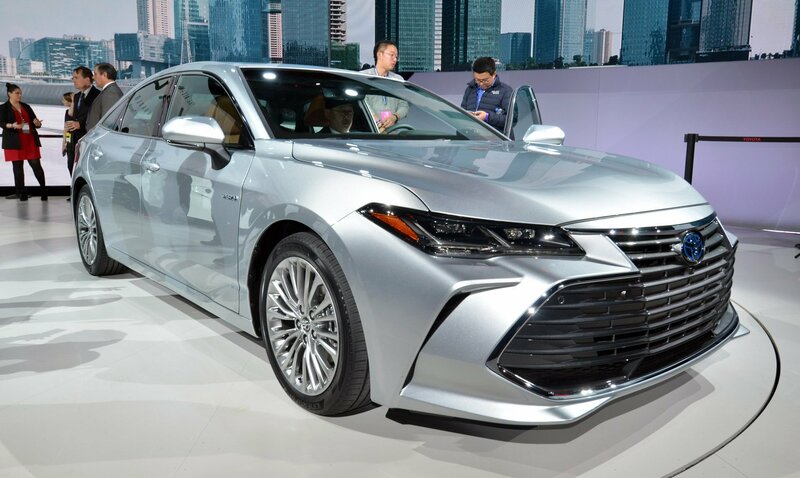 Surprised to see the Toyota Avalon on the list? You shouldn’t be. 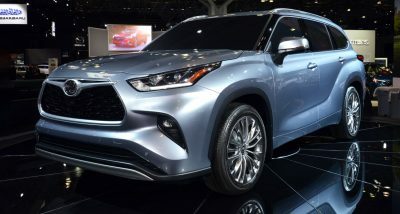 The 2019 model is longer, wider, and lower than before. 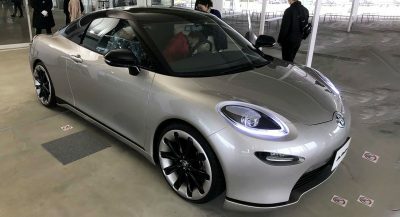 It also has a new look, which isn’t boring, and comes with tech features that consumers will actually enjoy using, like Wi-Fi hotspot and Apple CarPlay. Sedans are a dying breed in the U.S. and it’s nice to see Toyota still putting its best foot forward in the segment. 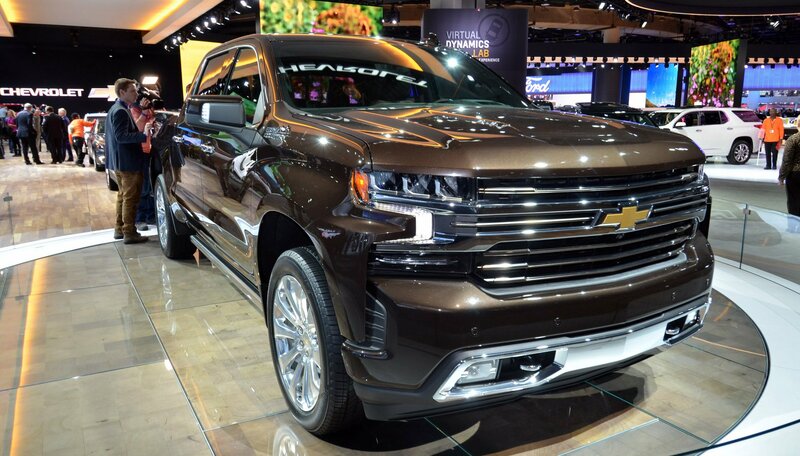 Tired of playing second fiddle to the Ford F-150, Chevrolet brought its A-game with the 2019 Silverado. Gone is the pickup’s conservative styling, which has been replaced with something bold and sporty, especially for a pickup. The Silverado finally gets a healthy amount of aluminum, which has helped the brand cut 450 pounds off of the vehicle. 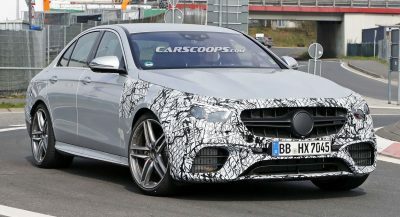 Six – yeah you heard that right, six – different powertrain combinations will be offered with the pickup and one of those is a 3.0-liter Duramax six-cylinder turbodiesel. An all-new 10-speed automatic gearbox is also available, while a start/stop system and Dynamic Fuel Management, which can deactivate up to seven-cylinders on V8 engines, will help the truck save consumers money at the pumps. The new Silverado looks especially vicious in its off-roading friendly trims. A quick glance at cars from 10 years ago and you’ll see just how much has changed. But the Mercedes G-Class is one of those rare vehicles that has continued to soldier on, mostly unchanged. The SUV didn’t get a complete overhaul, but benefitted from an obvious refresh on the outside and inside. The most notable changes, though, have been enginered to make the G-Class more comfortable than before, because, you know, the one percent don’t want a rough ride in their off-roading-oriented SUVs when driving through Starbucks. There’s some good news there, as wealthy consumers can run over whatever they please, as the G-Class is still all about off-roading. Sorry, but no SUV or pickup truck was going to take our number one spot away from the Ford Mustang Bullitt. Ford managed to keep a tight lid on the pony car, despite rumors and spy shots hitting the web, but boy was it worth the wait. 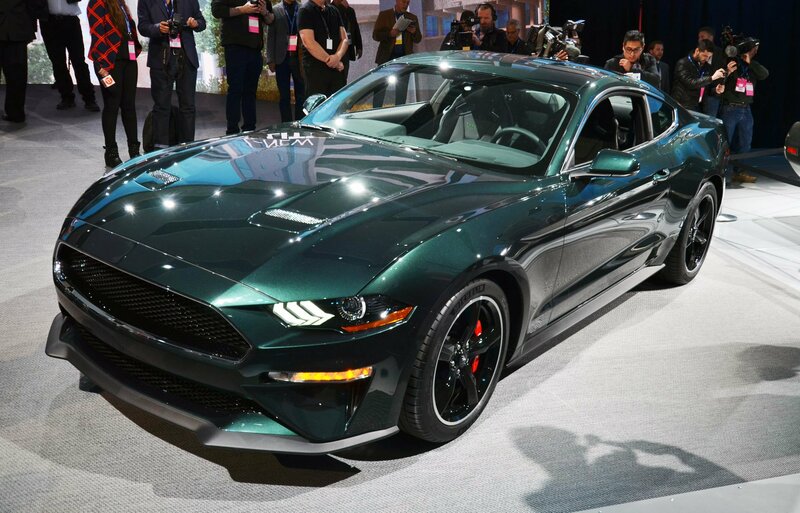 Based off of the Mustang GT Premium and Performance Package, the 5.0-liter V8 now cranks out 475 horsepower and 420 pound-feet of torque. 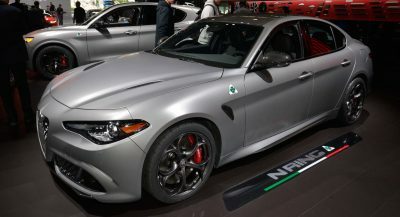 The power increase comes in addition to the gorgeous shade of Dark Highland Green, 19-inch wheels, red Brembo brakes, a bespoke front grille, and a white cue ball shift knob as a nod to the movie that came out 50 years ago. It’s probably going to cost more than a regular run-of-the-mill Mustang GT, but man is it worth the price. We can’t wait to see and hear one of these things on the road. I don’t understand how anyone could look at the Avalon and think it’s beautiful. It’s a horrible downgrade from the outgoing model. The face is garish and nonsensical. 90% of the grille is blocked out and the shape/lines are arbitrary and awkward. The rear looks link an afterthought with strange detailing butting up against each other. The outgoing model was elegant and tasteful (a HUGE step up from the older model). This new one is disgusting and a visual downgrade. The greenhouse is more like a Camry than an A7 now, which was a great feature of the old model too. It looks like someone left a camry at the bottom of a pond and pulled it out as soon as it became bloated. It looks like a whale shark. 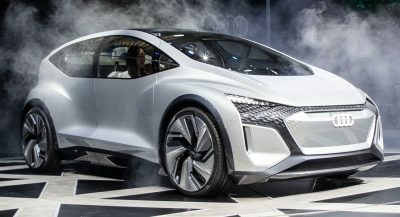 Toyota never had his car design right but their cars come from bland to ugly in the last ten years. Two pickup trucks, a Toyota Avalon and a new Mustang paint and performance package… my god, this has to have been the most dull auto show ever. 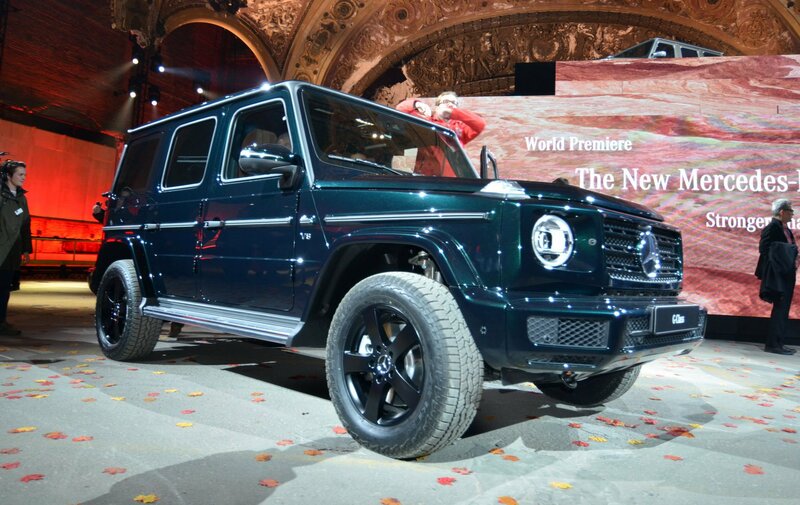 At least the G wagon is intriguing, in that it looks exactly the same. It’s as if the entire industry is bored with itself. Everyone knows Geneva is the big one, its like E3 in the gaming world. And don’t forget Frankfurt Auto Show. They’re the second best in the world. I went to both Geneva and Frankfurt and loved them both. I went to Detroit Auto show once 2 years ago, and was the most overrated Auto show ever. List is terrible. Will wait for a list from Geneva or Paris! Be interesting to see how well the dynamic skip fire works. If it winds up being better than simple cylinder deactivation it’ll be a game changer. The devil is in the details of course as in I wonder how well it’ll work in an engine with 162k miles on it…..